Ok. Software is a global industry. But how did it get that way? And what role might the United Nations have had in its globalization. The story of IFIP in this “Global Code”. 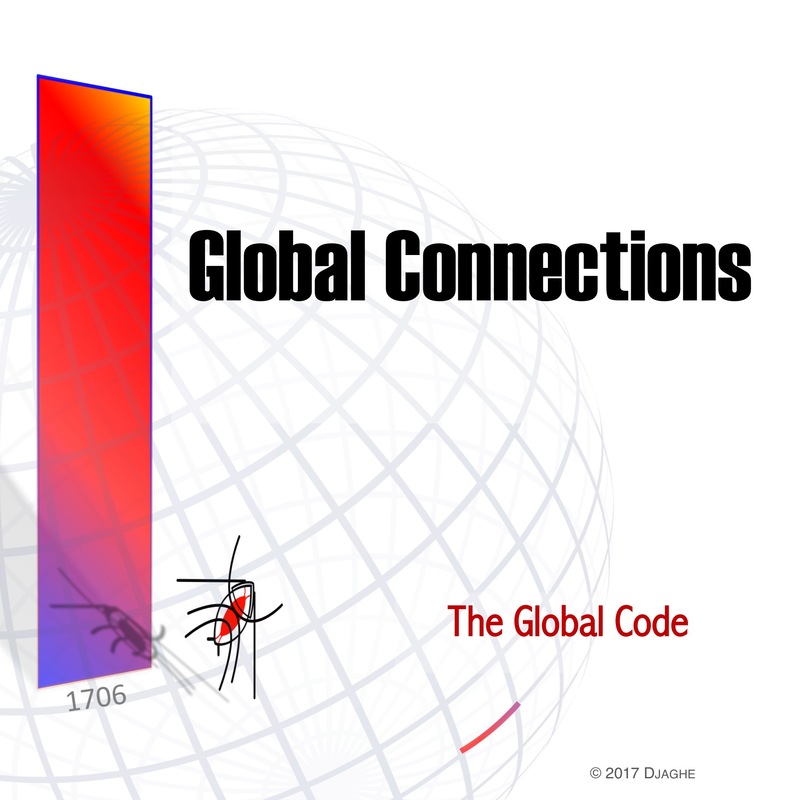 Posted in 2017, Global Code. Tagged IFIP, INternational Federation of Information Processors, Mike Hinchey, UN, UNESCO, United Nationas.